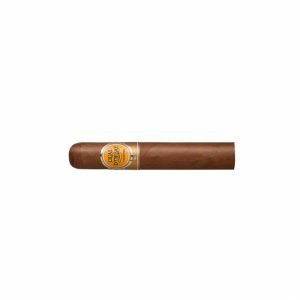 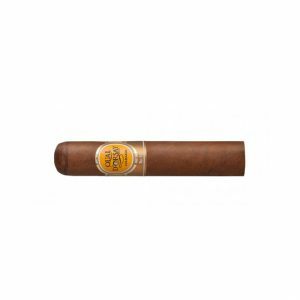 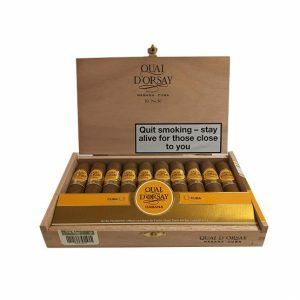 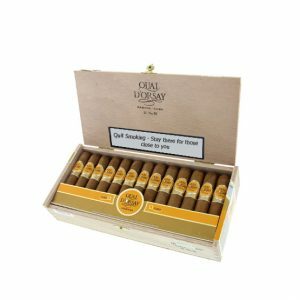 The Quai D’Orsay Coronas surprisingly dry herbal start is only a tease and soon turns into a silky light cigar that then regains its zest through the third phase. 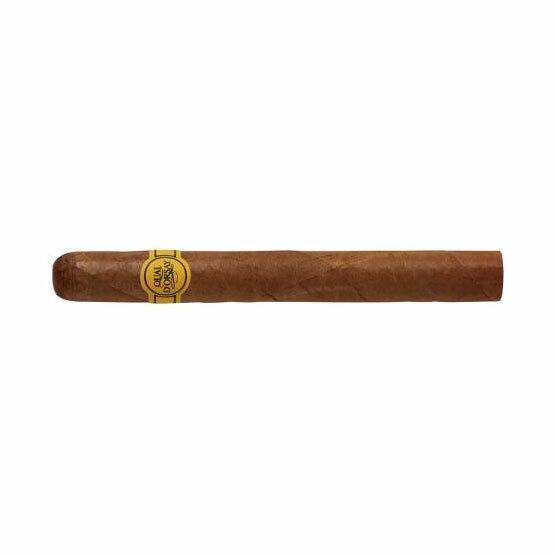 Very attractive to the novice smoker both in size and strength, this Corona should be tried by all. 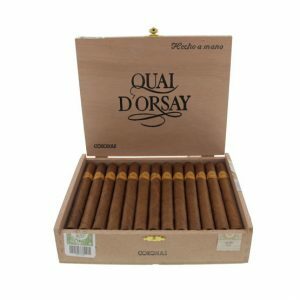 Very enjoyable with a glass of chilled glass of wine.